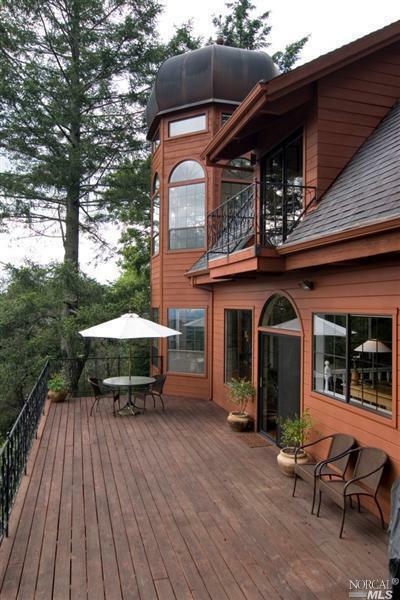 2322 Mark West Springs Road Santa Rosa, CA. 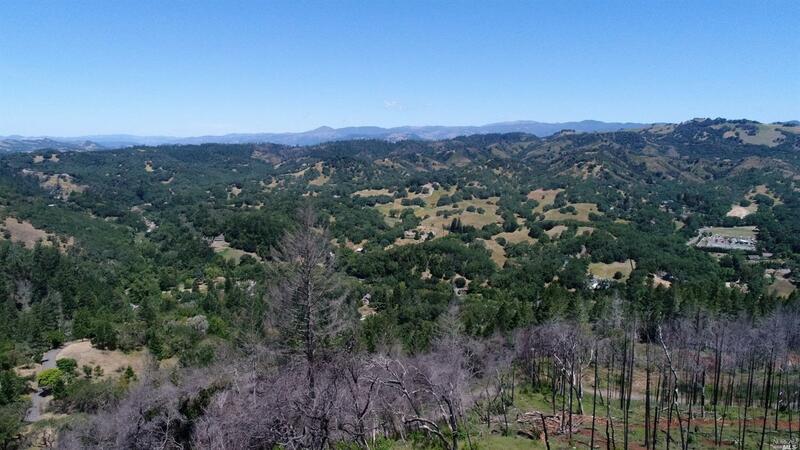 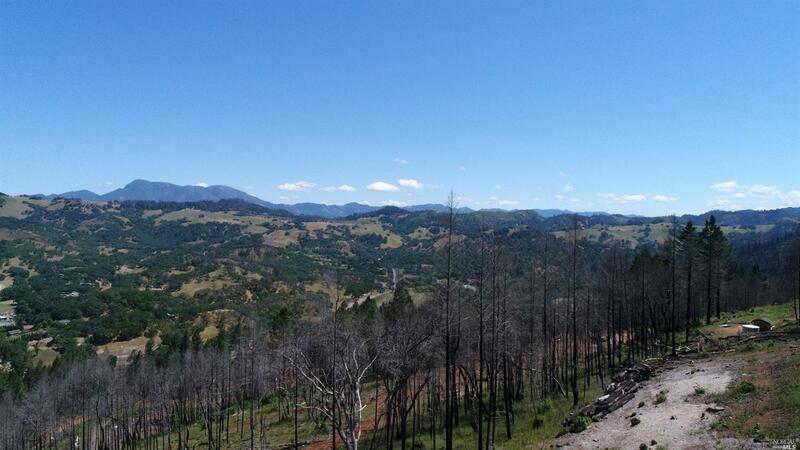 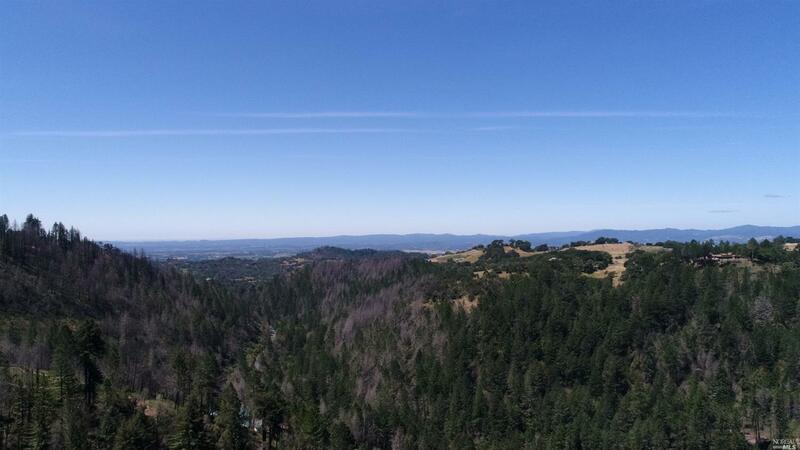 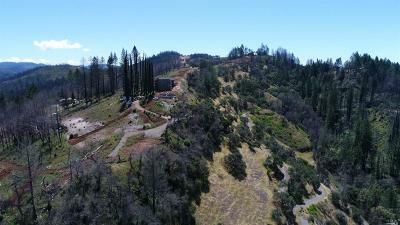 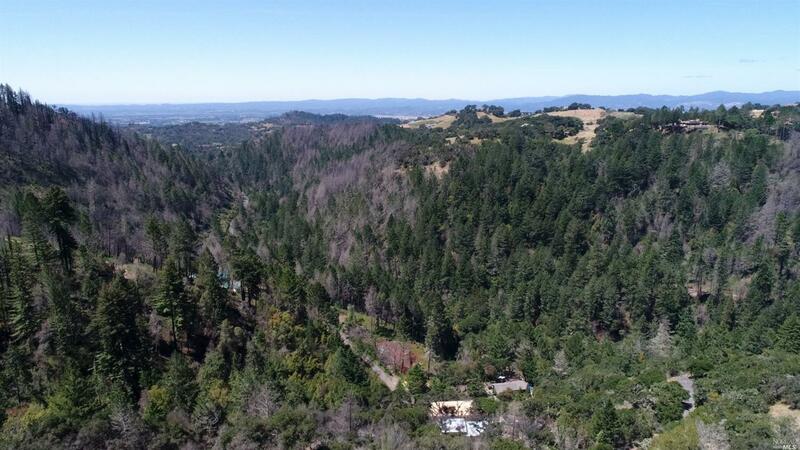 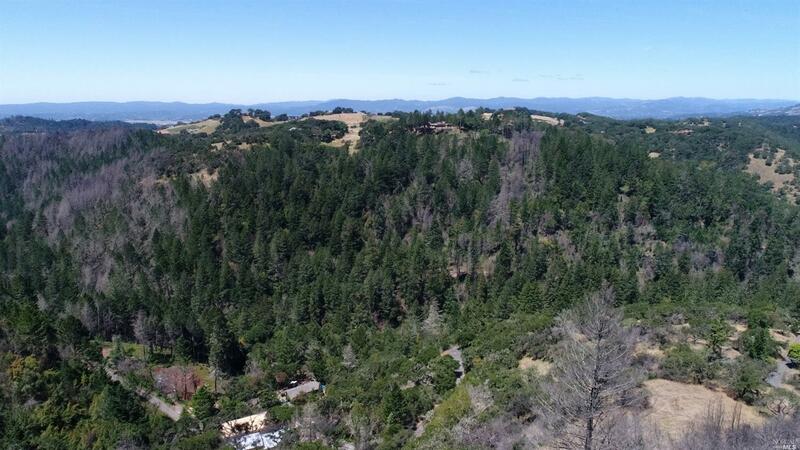 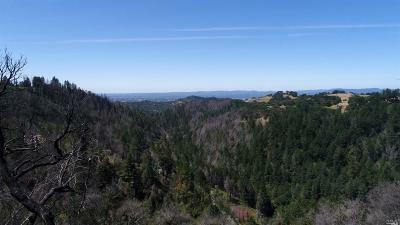 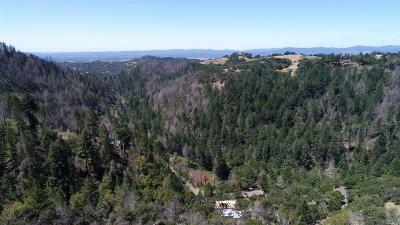 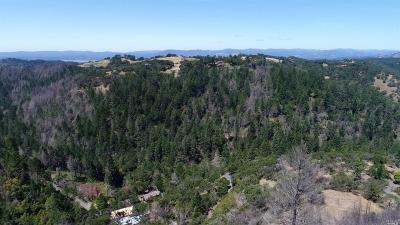 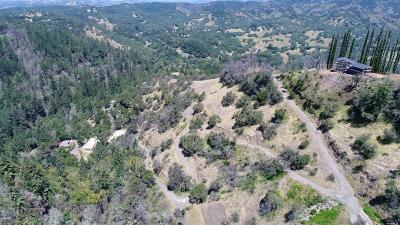 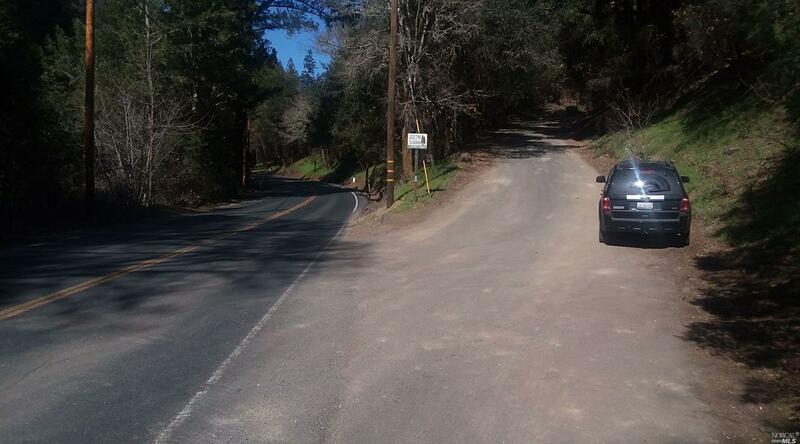 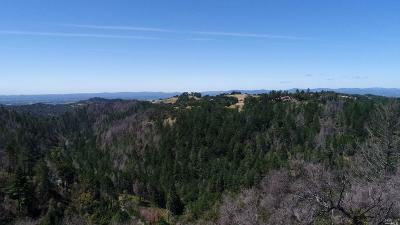 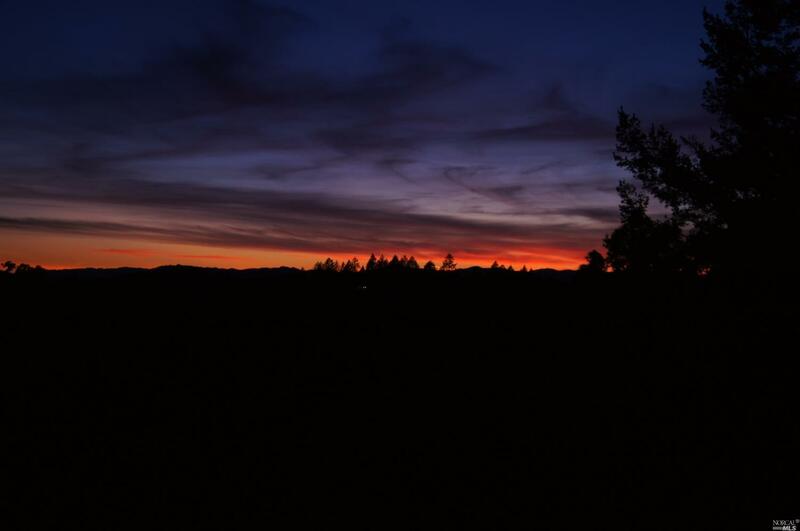 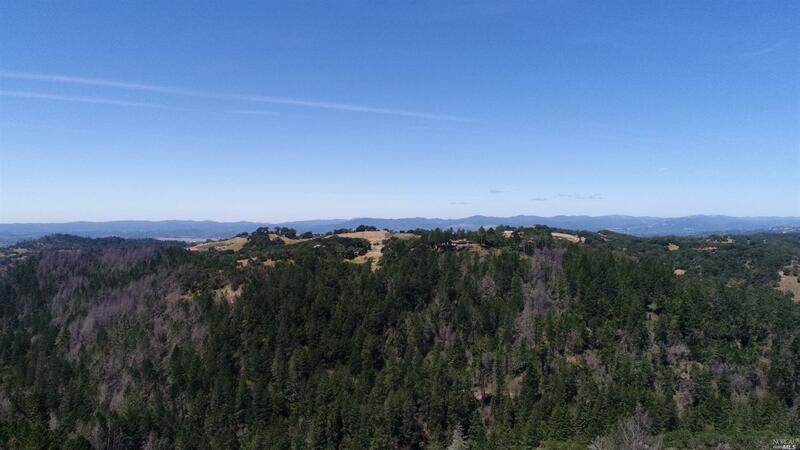 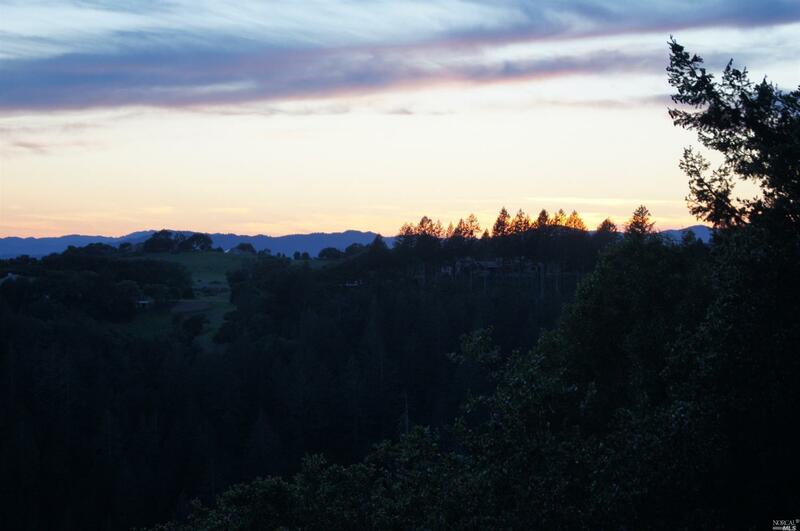 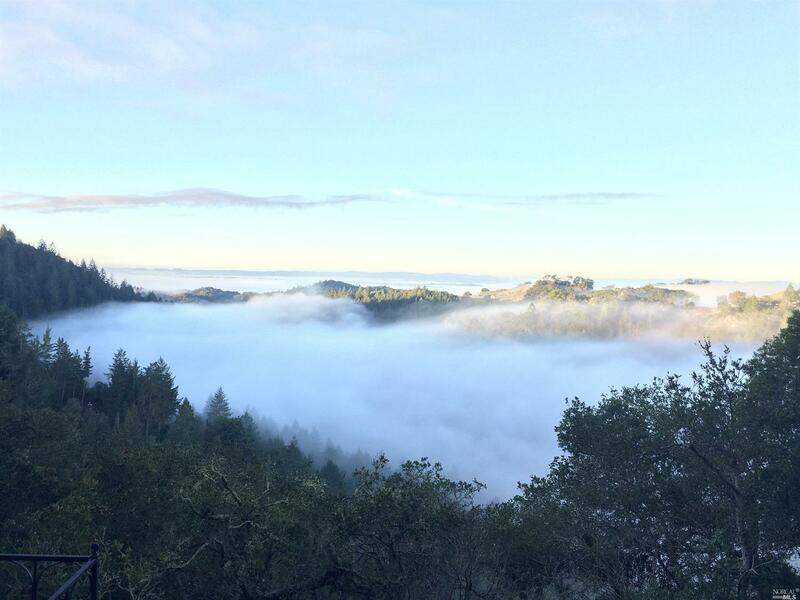 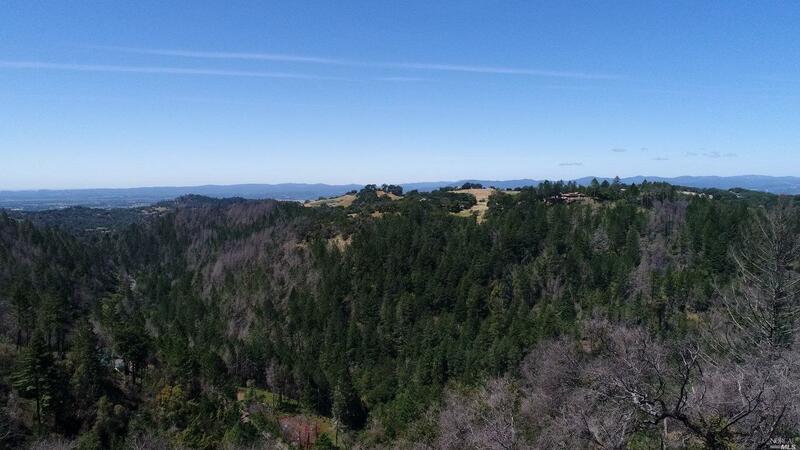 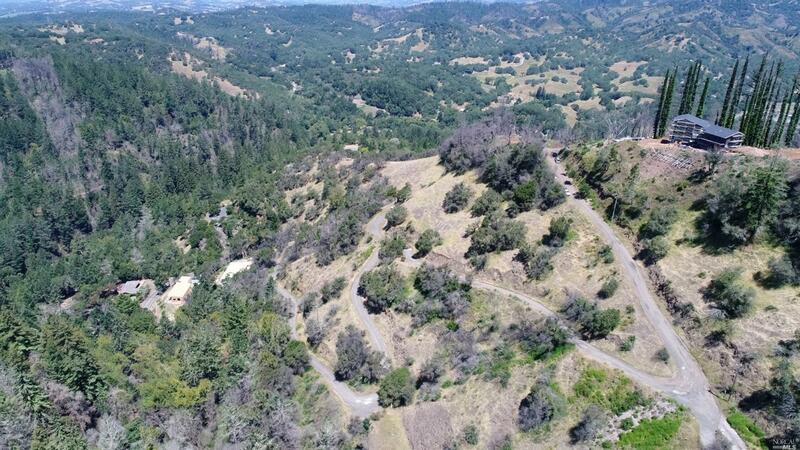 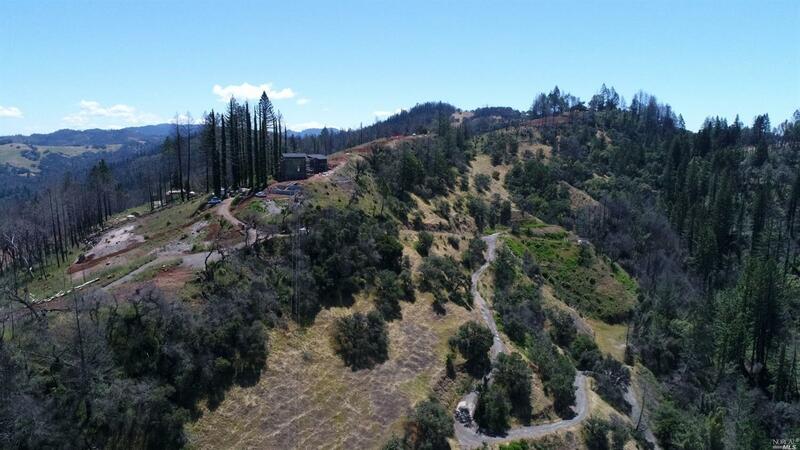 | MLS# 21807902 | Russian River Real Estate | Russian River Realty Co.
Million-dollar views at less than half price! 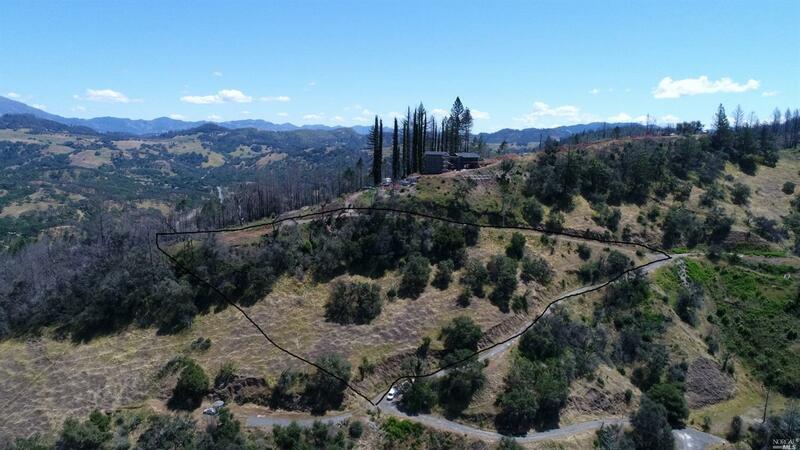 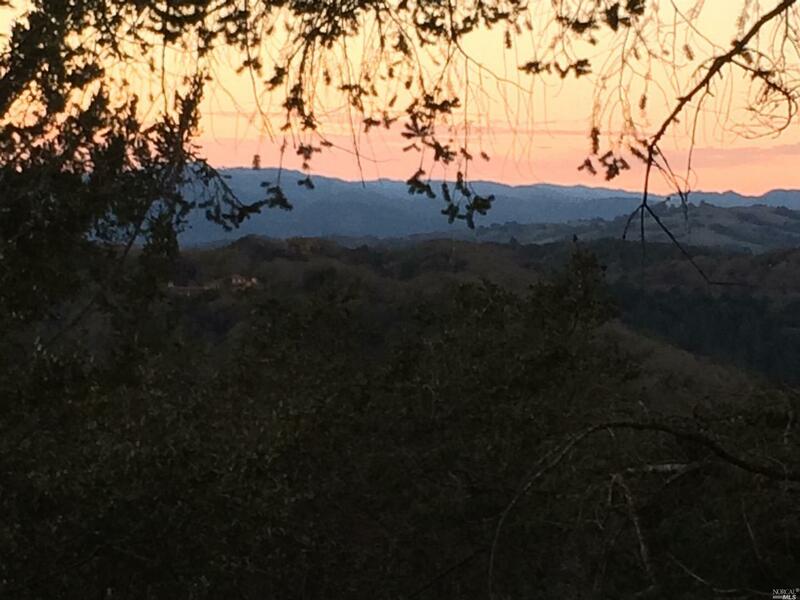 Your newly-constructed dream home will enjoy sweeping and panoramic views from every room of the Russian River valley/AVA westward and of the Chalk Hill AVA northward, high above Mark West Lodge. 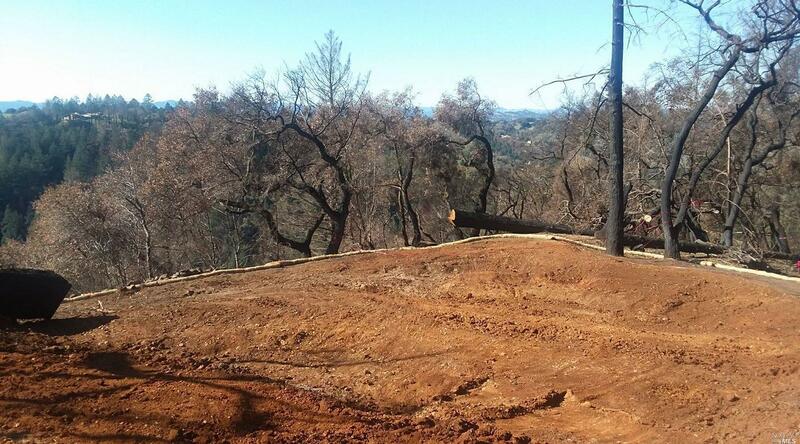 Cleanup completed and ready to begin rebuilding process. 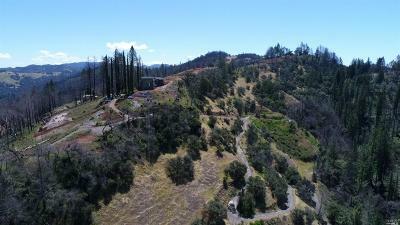 Mutual water system. Septic system in place. 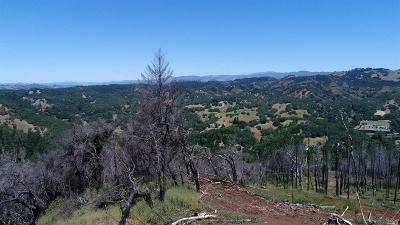 Many trees intact. 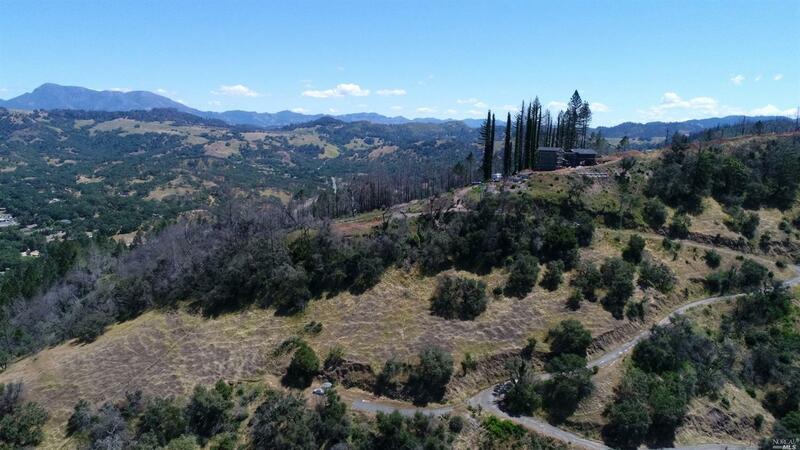 Before Tubbs Fire, house was 3Br/3Ba ~3300sf on 3 levels with above-ground basement.